Ethiopia Supreme Court says two Zone 9 bloggers should face incitement charges - Committee to Protect Journalists: "Ethiopia Supreme Court says two Zone 9 bloggers should face incitement charges Text Size Print Share Members of the Zone 9 blogging group. 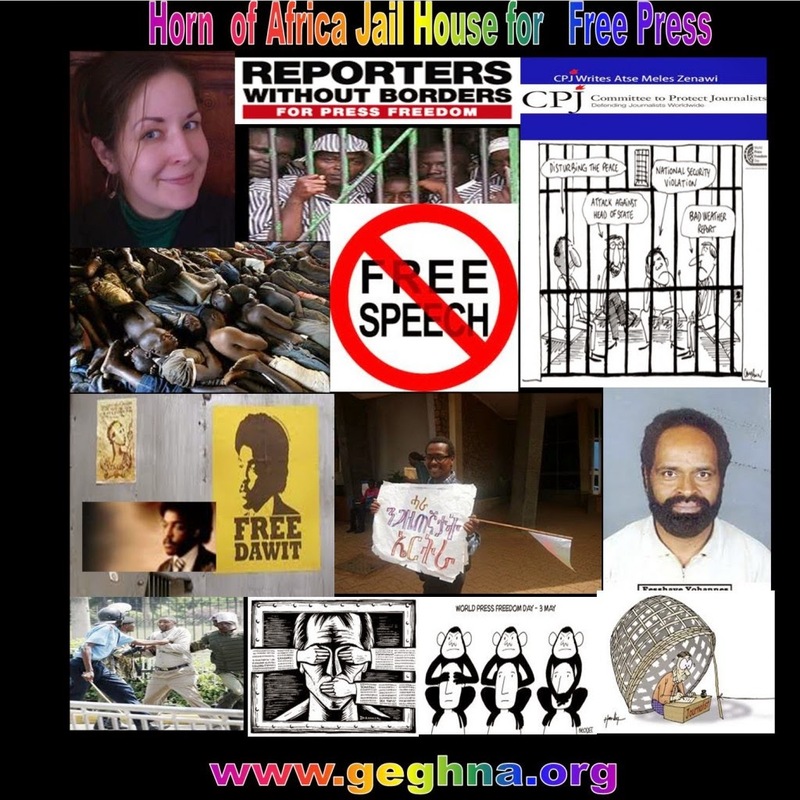 (Endalkachew H/Michael) New York, April 6, 2017--Ethiopia's Supreme Court today ruled that two bloggers from the Zone 9 collective, previously acquitted of terrorism charges, should be tried instead on charges of inciting violence through their writing. If convicted of the charge, Atnaf Berhane and Natnail Feleke would face a maximum prison sentence of 10 years, according to the Addis Standard newspaper. The court upheld the lower court's acquittal of two other Zone 9 bloggers, Soleyana S Gebremichael and Abel Wabella. Today's actions by the Supreme Court were a response to prosecutors' appeal of the October 2015 acquittal of all four. "We urge Ethiopian authorities to do the right thing and drop any further prosecution of Atnaf Behane and Natnail Feleke on charges relating to their work," said Africa Program Coordinator Angela Quintal. "Today's acquittal of two Zone 9 bloggers is a positive step, but there can be no celebration until this exhibition of legal harassment ends once and for all." Ethiopia ranked fourth on CPJ's 2015 list of the 10 Most Censored Countries and is the fifth worst jailer of journalists worldwide, according to CPJ's 2016 prison census. CPJ awarded Zone 9 an International Press Freedom Award in 2015. For more data and analysis on Ethiopia, visit CPJ's Ethiopia page."